UK Inbound Marketing Blogs List. The Best UK Inbound Marketing Blogs from thousands of UK Inbound Marketing blogs on the web using search and social metrics. Subscribe to these websites because they are actively working to educate, inspire, and empower their readers with frequent updates and high-quality information. Reading, Berkshire About Blog Keep up to date with the B2B inbound marketing articles on content marketing, lead generation, marketing automation, website design and digital marketing strategy from a leading UK agency. Facebook fans 332. Twitter followers 531. Newton Aycliffe, England About Blog UK inbound marketing agency and HubSpot Partner providing web, design and content marketing support to deliver inbound marketing campaigns. Learn more about HubSpot, inbound marketing and content marketing for the North East, with Thrive Marketing's blog. Facebook fans 222. Twitter followers 10,089. Manchester, UK About Blog Six & Flow is a growth and inbound marketing agency based in Manchester. We help our clients grow their business and generate leads through inbound marketing. Read our latest blogs to learn about growth marketing, biddable media, marketing automation, social media management, inbound marketing, and much more. Facebook fans 254. Twitter followers 10,176. Bedford, UK About Blog The Equinet blog is designed to support you with helpful and inspirational content around implementing inbound and content marketing in your business. We only work for manufacturing companies, professional service firms and SaaS companies. Facebook fans 389. Twitter followers 564. United Kingdom About Blog Read and learn through our inbound marketing and HubSpot blogs which are written by real experts. Facebook fans 337. Twitter followers 752. London About Blog The B2B Marketing Lab's Blog is the best way to learn how to generate new leads, and get the latest news on Inbound Marketing. Facebook fans 170. Twitter followers 2,455. London | Sussex About Blog Strategic Internet Consulting Ltd. is a full-service B2B digital marketing agency. Keep up to date with the latest trends in inbound marketing, lead generation, social media and web development for the Training and Tech sectors. Facebook fans 62. Twitter followers 13,001. London, England About Blog Incisive Edge is part of the Incisive Group of companies. We specialise in Inbound Marketing for technology companies, such as SaaS, FinTech and Managed Services. Incisive Edge's Blog reveals insights on Inbound Marketing for Tech Companies. Facebook fans 846. Twitter followers 5,849. Derby, UK About Blog We are the inbound marketing experts. We create performance brands that ensure our clients achieve maximum ROI on their marketing. Our approach reaches new customers, generates leads and drives sales. Keep up with the Yellowstep blog for regular updates on B2B marketing performance. Facebook fans 7. Twitter followers 2,230. Manchester, England About Blog Digital Media Stream's marketing blog discusses everything you need to know about the implementation of Inbound Marketing Strategies including Social Media, SEO, Email Marketing, Paid Advertising & Content Marketing. Facebook fans 707. Twitter followers 1,555. 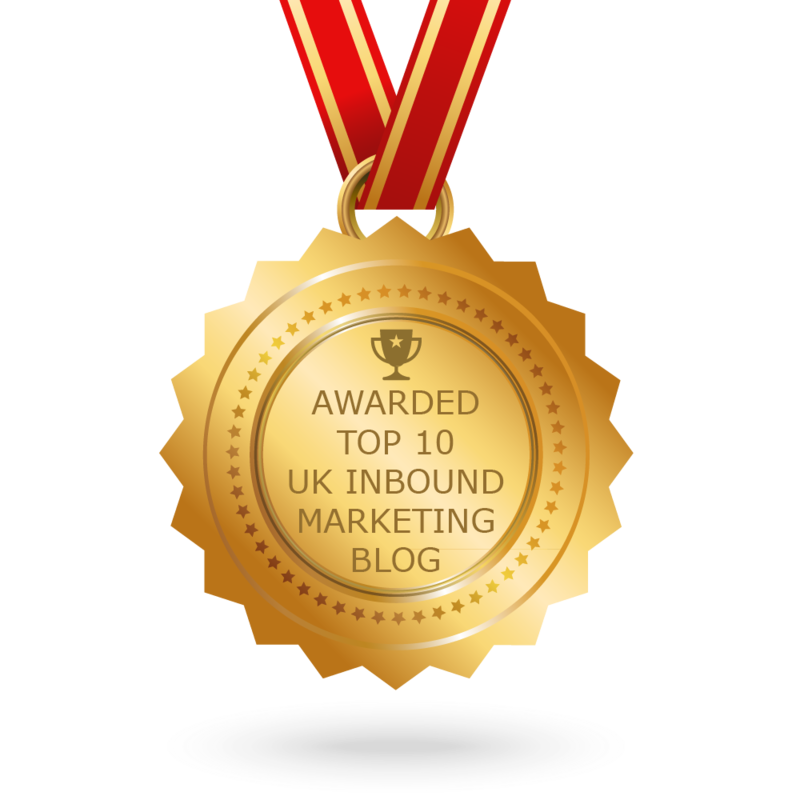 CONGRATULATIONS to every blogger that has made this Top UK Inbound Marketing Blogs list! This is the most comprehensive list of best UK Inbound Marketing blogs on the internet and I’m honoured to have you as part of this! I personally give you a high-five and want to thank you for your contribution to this world.